Most supermarkets in the UK have designated toilet facilities for customers. 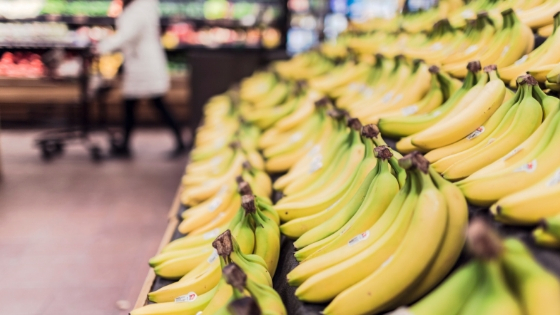 The big and popular supermarkets always ensure these facilities are available and accessible by customers to ensure their shopping experience is uninterrupted. As a customer, using these facilities comes with its challenges as not all supermarkets put thorough planning towards this essential amenity. 1) A single toilet for all customers: Some UK supermarkets provide a single toilet for all customers. This proves to be an issue at very busy times like evenings and weekends. 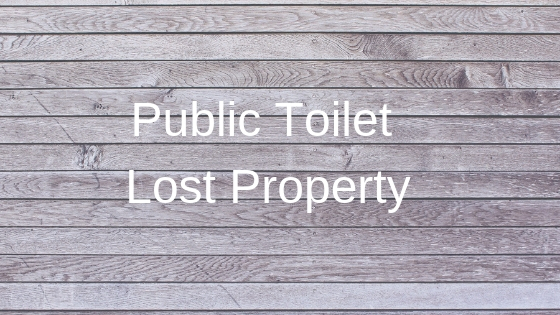 Having a single toilet restricts the number of times these public facilities could be regularly cleaned and maintained. 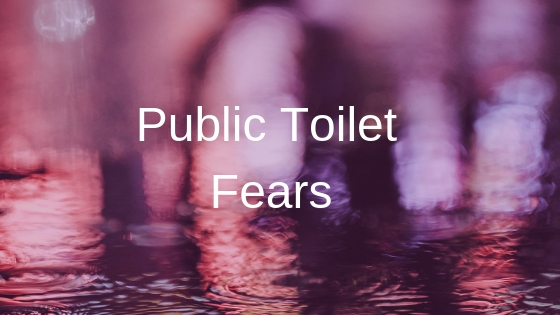 It is not a surprise that single public toilets at supermarkets tend to be in an unpleasant state which leaves customers with a poor experience. 2) Poor signs and directions to the toilet: Locating public toilets at some supermarkets is like a puzzle. Whilst it is not out of place for these facilities to be in obscure areas, the direction or signs needs to be intuitive and visible. The overall customer experience could be negatively affected by the difficulty in locating toilet facilities. 3) The challenge of the shopping basket: Some folks use the toilet after completing their shopping. It is quite common to find people contemplating where to keep their shopping whilst completing a number one or two. Leaving the shopping by the toilet door, in the car or taking it into the stall are options available to these customers. 4) The sanitary state of these facilities: The priority of most supermarkets is to ensure the shelves are well stocked, the departmental signs are visible and the shop floor is in a pristine condition. Cleaning and maintaining the toilet facility is an afterthought for some supermarkets. 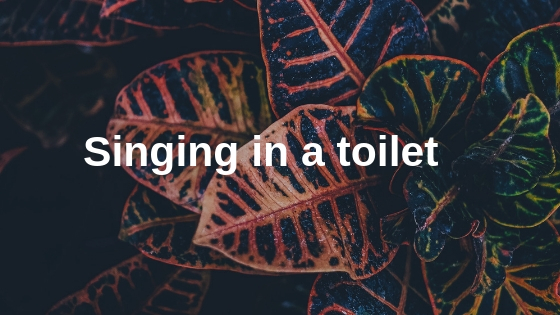 When there are longer intervals between each clean, the customer is left to survive a poor toilet experience. 5) Toilets without accessibility provision: Some supermarkets that have only a single unit for all customers may not have provisions for those with accessibility challenges. This could be inconveniencing for customers that seek such facilities. Having a designated accessible toilet is important to ensure everyone is catered. 6) Dealing with toilet queues: Peak shopping moments can create queues for customers. These queues could be a bit worrying for customers that are very pressed for a number two. The toilet facilities at supermarkets can either enhance or negatively impact the overall customer experience. The Leadership of these superstores should make deliberate efforts to provide customers with adequate and clean facilities. Failure to do so could cause strain on the existing facilities and attract negative reviews from customers.